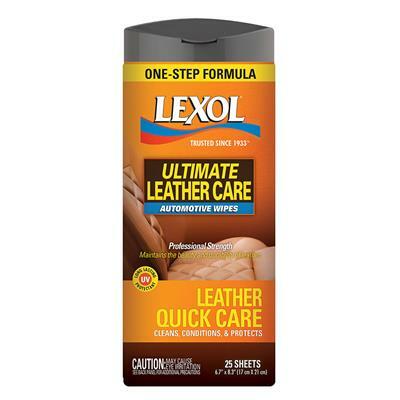 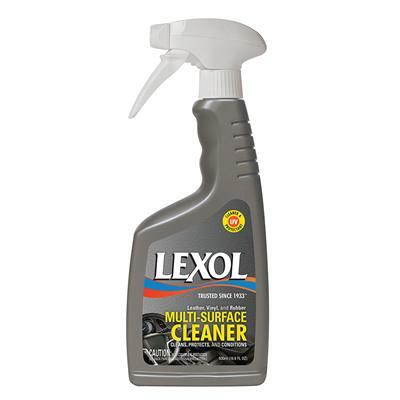 Lexol leather care's liquid base allows the product to penetrate the surface into leather pores, for deep treatment that prevents cracking and premature aging. 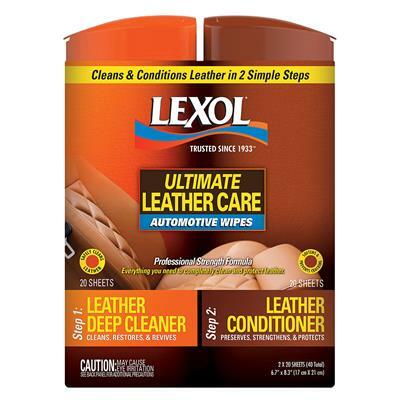 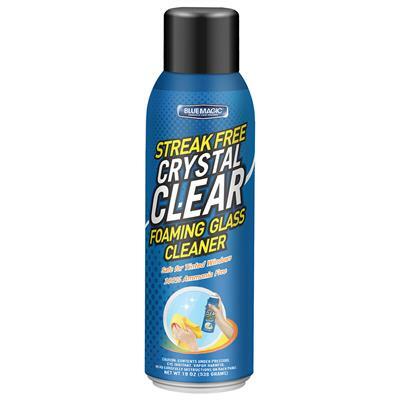 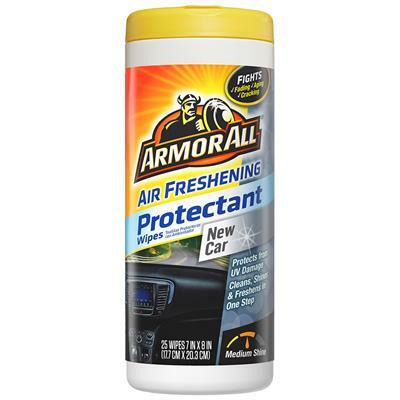 Leather care leaves no greasy residue and contains no harmful silicone ingredients which dry out leather over time. 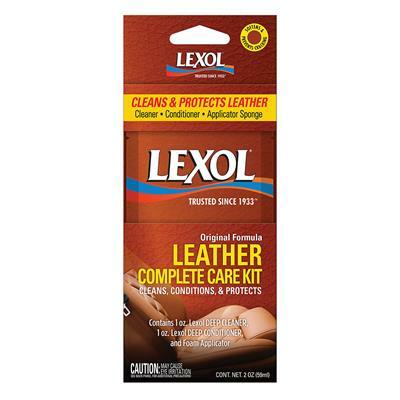 Leather care wipes result in supple, strong, and beautiful leather. These wipes are a 2 step system. 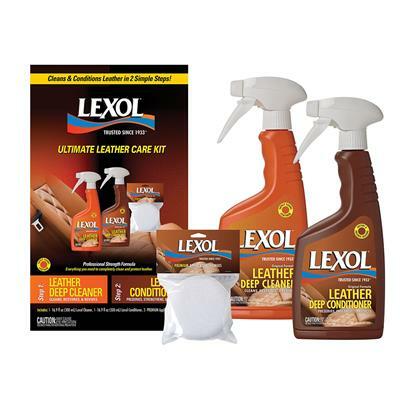 Step 1 is the leather deep cleaner and step 2 is the leather conditioner.